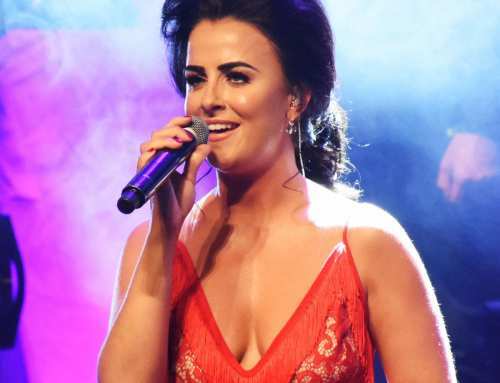 Glaswegian born and now a Fermanagh resident Lisa McHugh who recorded “Play Me The Waltz of the Angels’ which saw Lisa achieve her highest ever viewing for a video with over 5 million. 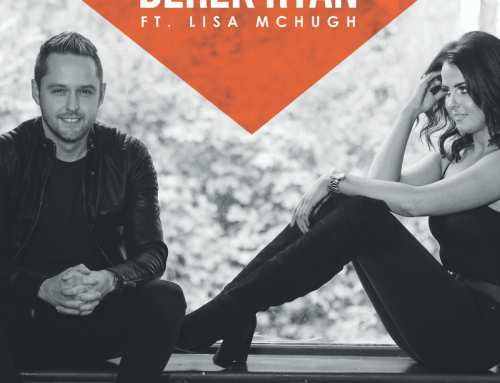 Lisa shot to prominence after her appearance on the TG4 talent show Glor Tire and has become one of Ireland’s leading lights in country music. 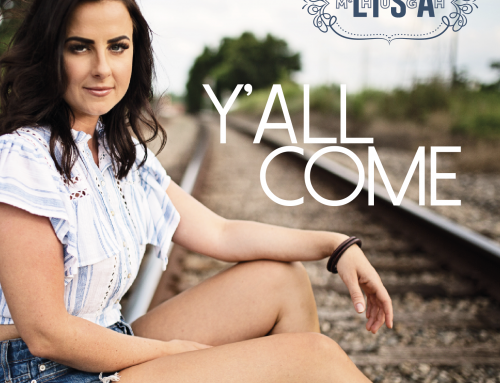 Lisa has become Ireland’s leading female entertainer and leading female vocalist having reigned the title for 5 years now. 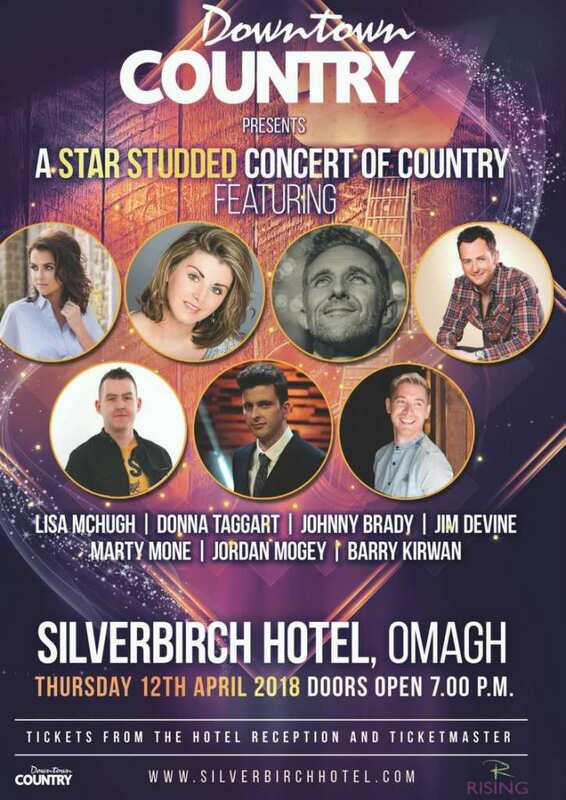 She will join a fantastic line up to headline this Star Studded celebration of Irish country music. Tickets available at hotel reception and Ticketmaster nationwide.